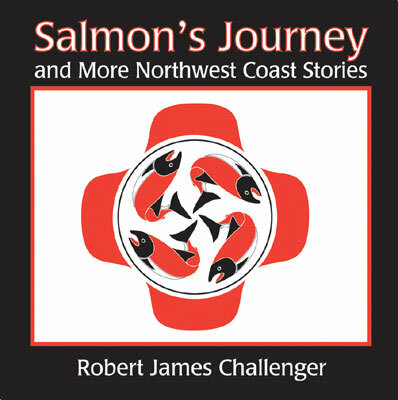 Born in Vancouver, British Columbia, Robert James (Jim) Challenger has spent his life absorbing the stories and imagery of the Pacific Northwest coast. Jim is an accomplished artist known for his original style that captures the shape and movement of wild creatures in their natural settings. His unique illustrations and beach-stone-and-glass carvings are prized by collectors around the world. 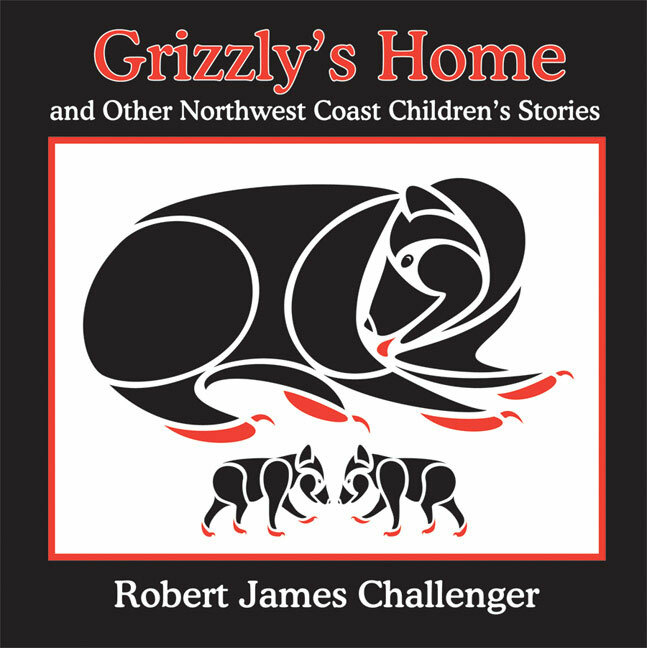 In addition to being an artist, Jim is the author of six books for children inspired by oral storytelling traditions and local legends of the Pacific Northwest. 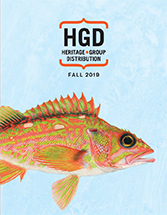 Through his stories and designs, Jim reveals a magical world of birds, fish, and mammals who share lessons from nature about the art of living well. He lives in Victoria, British Columbia.